One stick is easily broken. Many sticks bundled together are not. So goes an old saying that describes why 10 separate housing authorities in Southwest Virginia banded together 25 years ago. All of them shared the same mission and vision, and they understood that working together could help them operate more effectively on both a local and a regional level. The organization they formed was called the Little Ten. Then as now, the Little Ten’s goal is to provide opportunities for Southwest Virginians to find safe, affordable housing and to help develop, preserve and revitalize local neighborhoods. The Little Ten partnered with VHDA in the Sponsoring Partnerships and Revitalizing Communities Homeownership Program, receiving $37.9 million to annually provide homeownership opportunities to low- and moderate-income citizens. 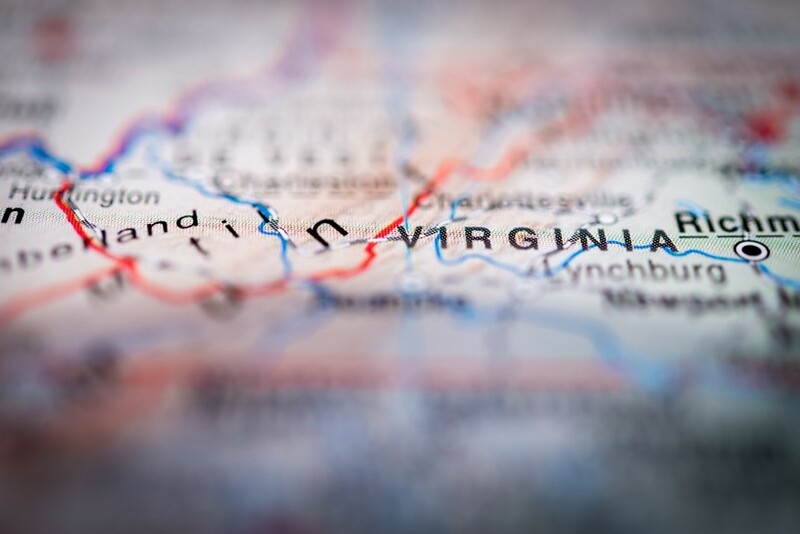 It has provided down payment and closing-cost assistance to homeowners through the federal HOME program by partnering with VHDA’s Southwest Office in Wytheville and the VHDA Mobile Mortgage Office. It worked closely with VHDA to transfer the administration of the Section 8 Voucher Program to its 10 members, thereby allowing housing decisions to be made locally. It has worked closely with VHDA and other organizations to revitalize neighborhoods into mixed-use and mixed-income communities for low- to moderate-income families, the elderly, and the disabled. It was selected by the U.S. Department of Housing and Urban Development (HUD) to participate in the Affordable Housing Utility Benchmarking Fellowship program. This allowed a fellowship student from Climate Corps, which engages organizations in climate protection measures, to create a benchmarking plan to help lower energy bills and provide more accurate utility allowances. The Little Ten is comprised of the redevelopment and housing authorities for the cities of Bristol and Norton; the counties of Lee, Scott, and Wise; the towns of Abingdon, Big Stone Gap, Marion, and Wytheville; and the Cumberland Plateau Regional Housing Authority. VHDA continues to support and work collaboratively with the Little Ten, and we are currently exploring opportunities in relation to two of our grant programs. Community Impact Grants provide local governments with resources to assist with revitalization efforts, especially those involving mixed-use/mixed-income properties. Capacity Building Grants help nonprofits and local governments address the housing needs of low- and moderate-income individuals and families. You can learn more about these programs on our website, or email vhdagrants@vhda.com.